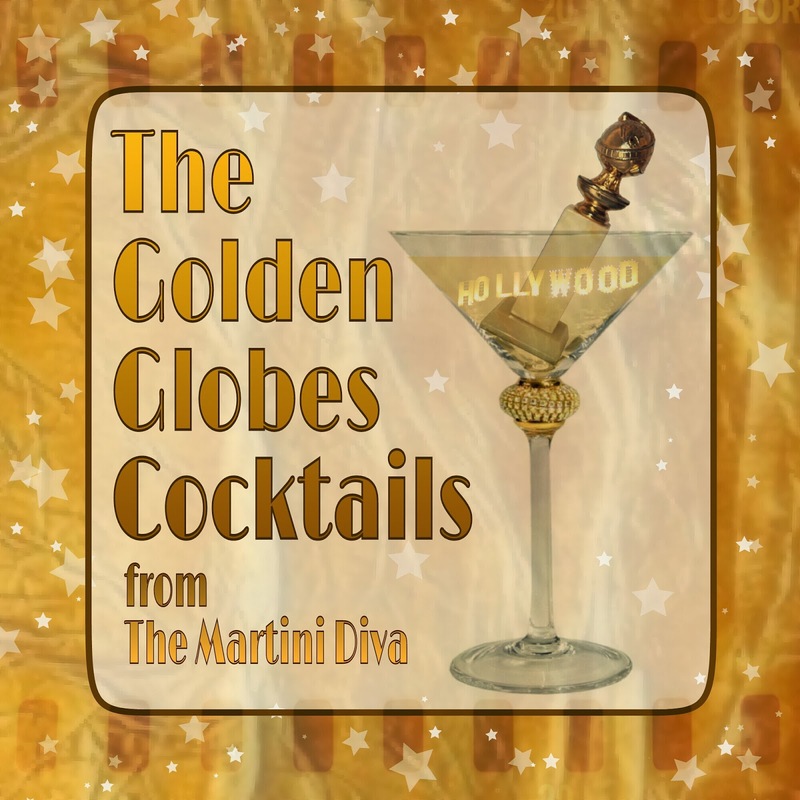 For this year's airing of The GOLDEN GLOBES I've put together six fun cocktail recipes to fit in with a Golden Hollywood theme. First are three golden cocktails and the second three are La La Land inspired. This year's Golden Globe Drinking Game? Take a sip every time someone gets political. On with the show this is it!" Add the Galliano, white creme de cacao and the cream to a cocktail shaker filled with ice and shake until chilled. Strain into a chilled coupe and garnish with a sprinkle of fresh nutmeg. Put all the ingredients except the nectarine slice into a blender and pulse blend until smooth. Pour into a chilled coupe glass, place the nectarine slice on the rim and serve. Pour chilled pineapple and orange juices into a chilled Champagne flute, top off with the Champagne and garnish with a sprinkle of edible gold flakes. Shake gin, vermouth, apricot brandy and lemon juice with ice in a cocktail shaker and shake until chilled. Strain into a chilled cocktail glass and garnish with the lemon twist. Add the rums, pineapple juice, tangerine juice and coconut cream to an ice filled cocktail shaker and shake vigorously until well mixed and chilled. Pour into a chilled martini glass and garnish with the fresh pineapple and the edible orchid. Pour the apricot brandy, sloe gin and lime juice into an ice filled cocktail shaker and shake until chilled. Strain into a chilled martini glass and garnish with the lime twist. 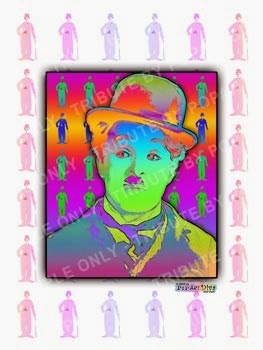 Charlie Chaplin Tribute reprinted with permission from PopArtDiva Dot Com.